It really wasn’t that bad, it was kind of fun, but the food has gotta go. I never would think I could row that much or go to the bathroom outside. Um, it was disgusting to drink lake water with the tablets in it. Jumping off the side boat was fun. We all didn’t like each other in the beginning but by the end we had bonded. And we even saw a shooting star. I really enjoyed the trip. It was really fun and I got to know people that I didn’t know from my school. 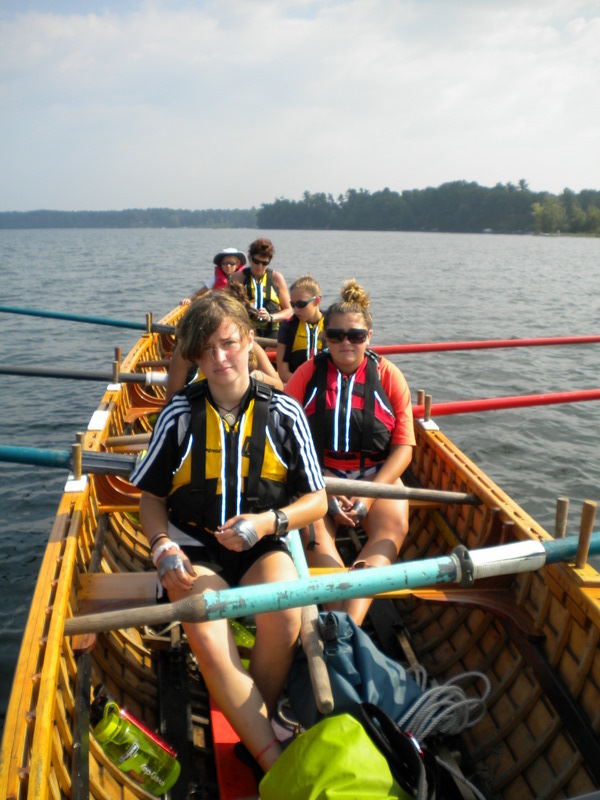 It also encouraged me to try another sport and this year I am on the school’s rowing team. I didn’t think I could last for the whole trip because I thought my arms were too weak but they are okay and I still have my arms today. I really enjoyed meeting all the other girls that went because even though they went to the same school as me I did not know them. 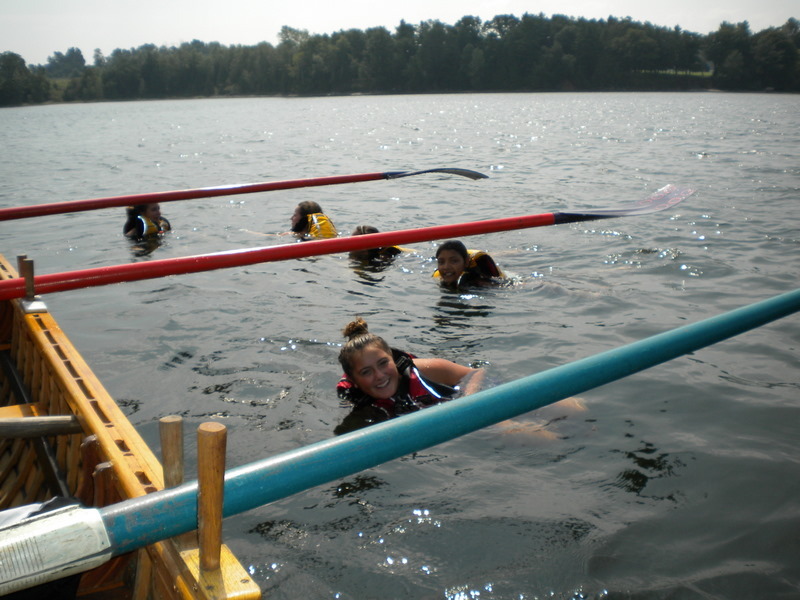 I never really thought I could row that much and I learned how to row because I had never rowed a boat like the long boats before. It was a good first experience because I had never slept in a tent before much less go to the bathroom outside.